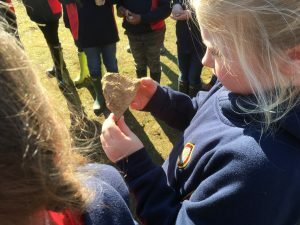 Pupils were welcomed to Stibbington Centre for their ‘Rocks and Soil’ science topic , where learning outside the classroom started with a unique and inspirational introductory talk demonstrating the importance of rocks in everyday life. 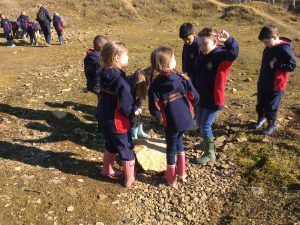 Pupils then travelled by bus to a nearby disused limestone quarry, to discover how rock was formed under the sea and hunted for fossil evidence of creatures that lived in the Jurassic times. 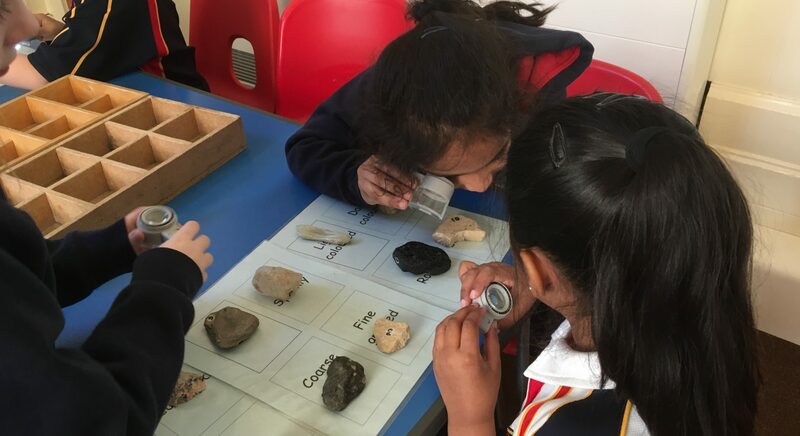 After lunch, pupils carried out rock investigations by sorting samples according to features such as appearance and texture, using microscopes to aid observation and classification into igneous, sedimentary and metamorphic rocks. 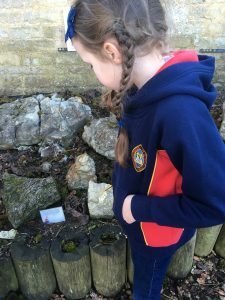 They then went on to test rock samples for permeability and hardness to identify suitable rocks for different purposes. 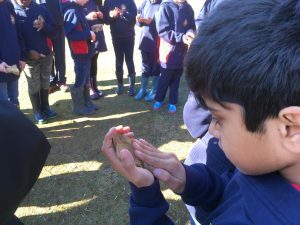 Pupils then simulated soil forming processes and went on to investigate the Jurassic rock garden and geological time tunnel. 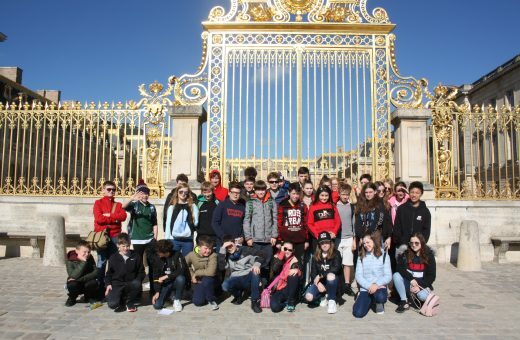 The pupils had a fun day which ended with the ‘CEES Rock Song’. We are pretty sure there may even be a few Geologists in the making!